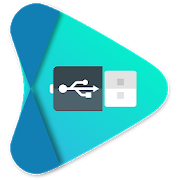 USB Audio Player pro is a high quality media player supporting usb audio dacs and hires audio chips found in the latest phones. Usb audio player play up to any resolution and sample rate that the dac supports! All popular and less popular formats are supported, including wav, flac, mp3, m4a, mqa and dsd.This app is a must-have for every hifi enthusiast, bypassing all audio limits of android. 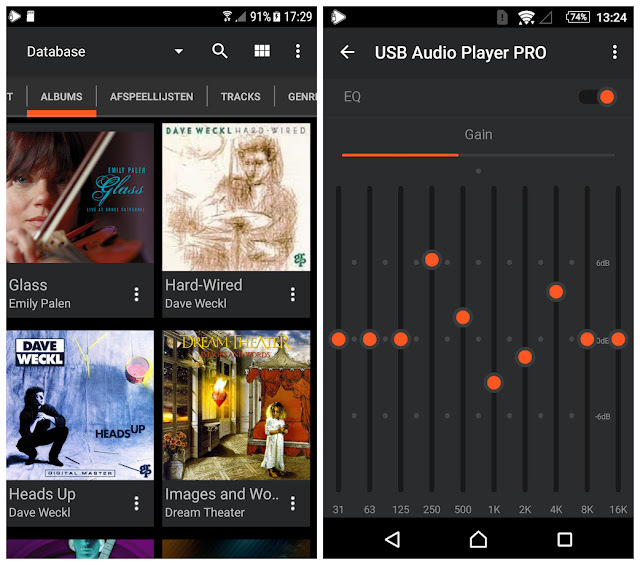 Without a usb dac, the app is still one of the highest quality media players around. Note that you need a usb otg cable to connect your dac, any class compliant usb audio device should work. Added 'Download' option to album pop-up menu for Google Music library albums. Added a setting 'Pause on audio focus loss'. Added HiRes support for the ZTE Axon Mini 7. Some albums on Qobuz did not show any tracks. Solved. Playing tracks from network with a short duration would often fail. Solved.